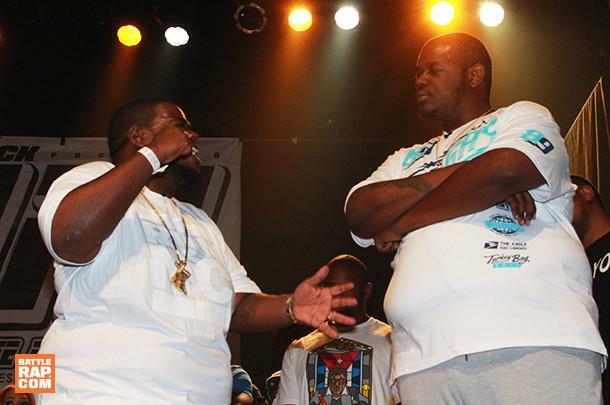 Battle rap is quickly growing as a culture. What was almost completely relegated to street corners and Youtube a few years ago has garnered national recognition, more tv programming, Pay-Per-View events, and other attention of the mainstream media. Hip Hop icons like Eminem and Snoop Dogg have put on events for the battle scene and at this rate things can only continue to expand. 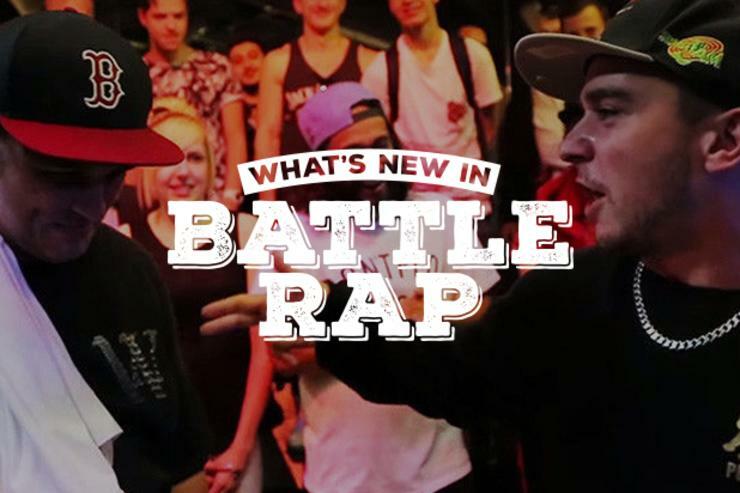 That being the case, we’re here to keep you updated on all things battle rap. Now is a great time to join the culture. The last couple weeks were full of entertaining battles. JC has been busy lately, having two very good performances released over just the last couple weeks. King of the Dot, Don’t Flop, and URL all had their fair share of notable releases from their respective events. 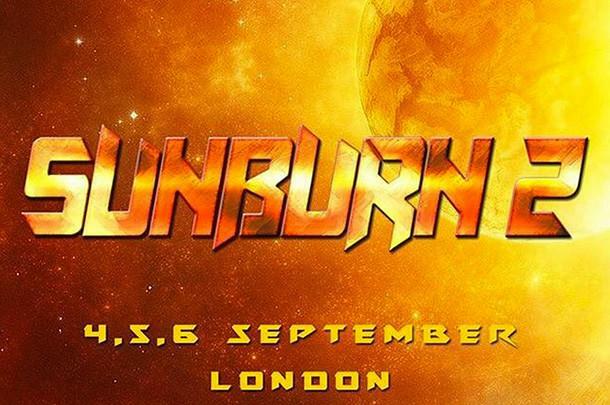 URL had a fight start on stage and URL staff member Norbes got punched at a completely different event. That seems to be their theme lately. 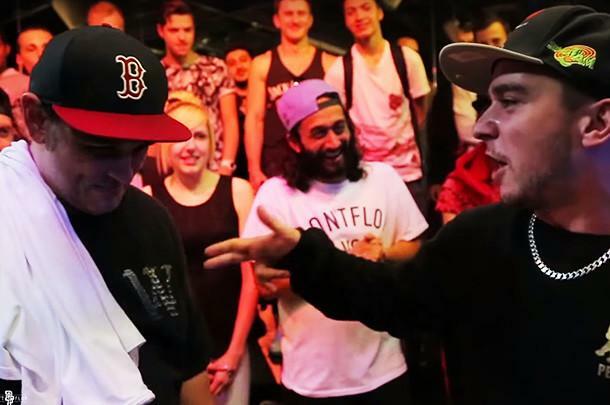 This battle was one of the most anticipated battles from Back to Basics 2, and for good reason. 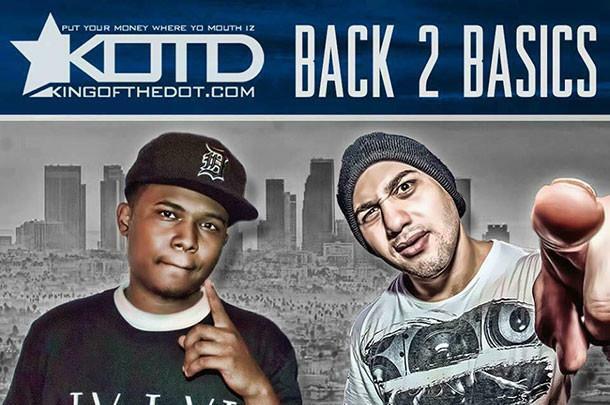 JC and Psycoses both put on a great show at KOTD’s Back to Basics 2 event. Psycoses continues to make a bigger name for himself with this performance. Massachusetts MC Xcel has a home game against a very tough opponent, JC. The freestyle favorites from the U.S. and the U.K. went head to head in a back and forth freestyle battle for Don’t Flop. 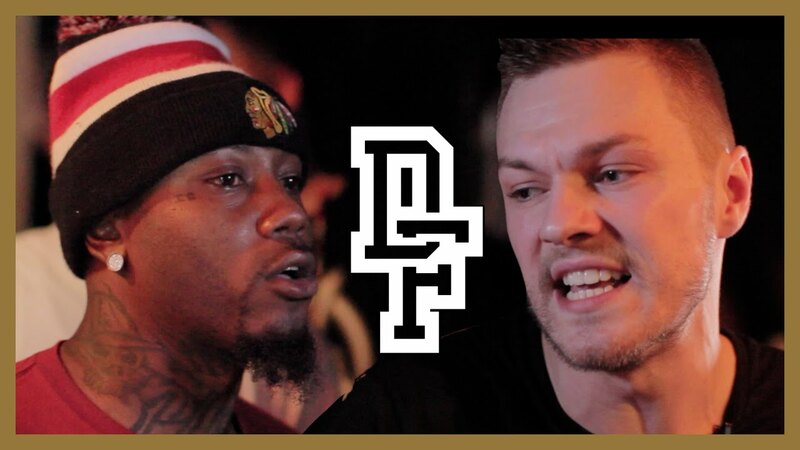 Quill goes to Don’t Flop Chicago, makes his U.S. debut, and puts on a good show against an impressive opponent in Rum Nitty. 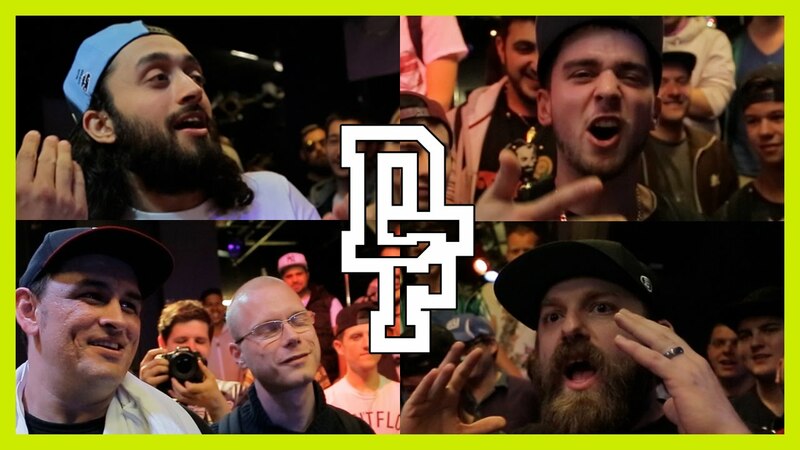 At Don’t Flop’s SummerDam event in Amsterdam a freestyle battle royale started with The Saurus, Nils M Skils, Dirtbag Dan, and Pedro. Yes, Dan was still on shrooms. URL decides to try to their hand at a two on two battle. It doesn’t end well. 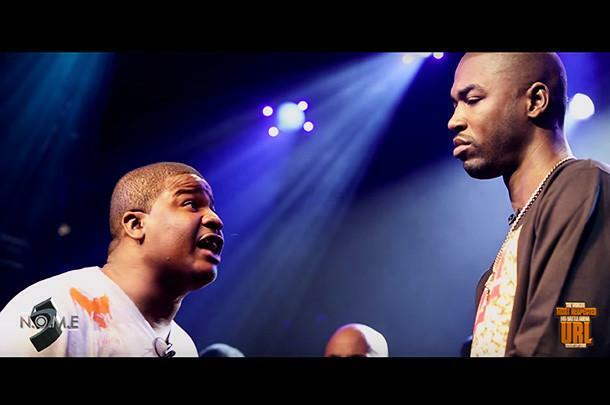 This is the last battle to be released from URL’s NOME 5 event. The crowd didn’t appear to be feeling a lot of Serius Jones’ bars here. 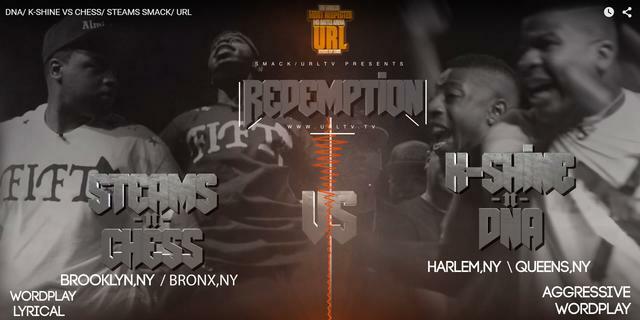 The first battle from URL’s Redemption event comes complete with a lot of yelling and “Don Demarco”s. 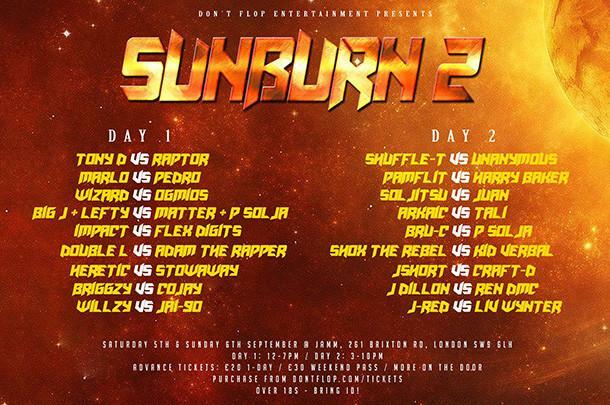 Don’t Flop latest card announcement features all U.K. battlers and the three day event includes Tony D vs Raptor, Marlo vs Pedro, and Shuffle T vs Unanymous just to name a few. 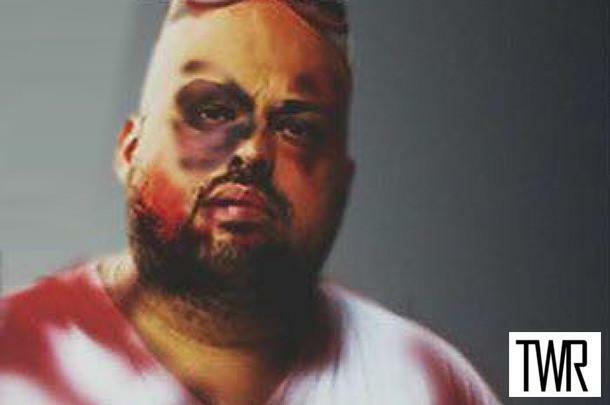 Norbes is a person that many people in battle rap may have wanted to punch in the face at some point. 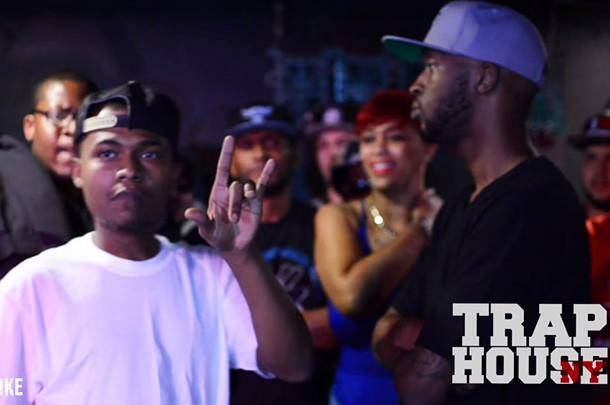 At an AHAT event in Kentucky, battle rapper D Gunna decided to actually do it. He explains why in this video.